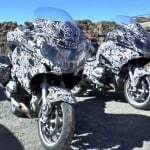 Spy photographers have captured images in Norway from a video shoot for what appears to be an updated Kawasaki Ninja 1000. 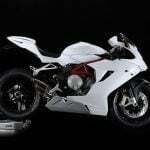 The new Ninja 1000 doesn’t look much different from the 2013 model, apart from the new paint job. 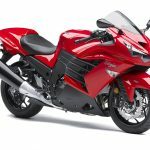 If you’re familiar with the 2013 Z1000SX Touring, you’ll note the hard cases are a new, blockier shape than the round cases on the current model. The brake calipers are new however, and we expect to see an updated Anti-lock Brake System, likely with a switch to the lighter systems currently offered by Bosch and Nissin. 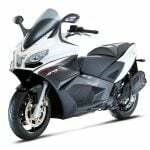 Also likely are multiple engine maps and Kawasaki’s three-mode KTRC traction control system which are already offered on the also-for-Europe Versys 1000 which shares the same 1043cc engine as the Ninja 1000. 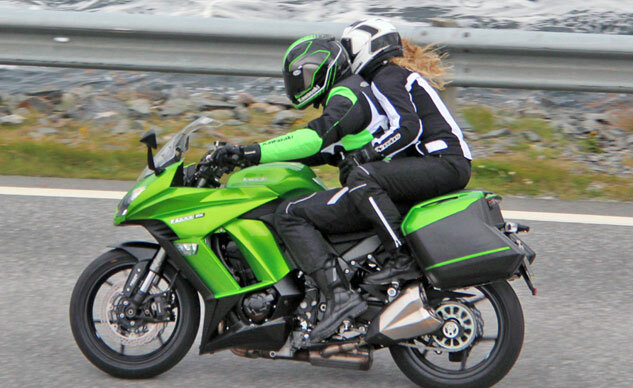 We’ll have to wait for Kawasaki to release official information about any changes to its 2014 Ninja 1000. Seeing as the promotional videos are already in production, we expect to see more information coming in the weeks ahead.